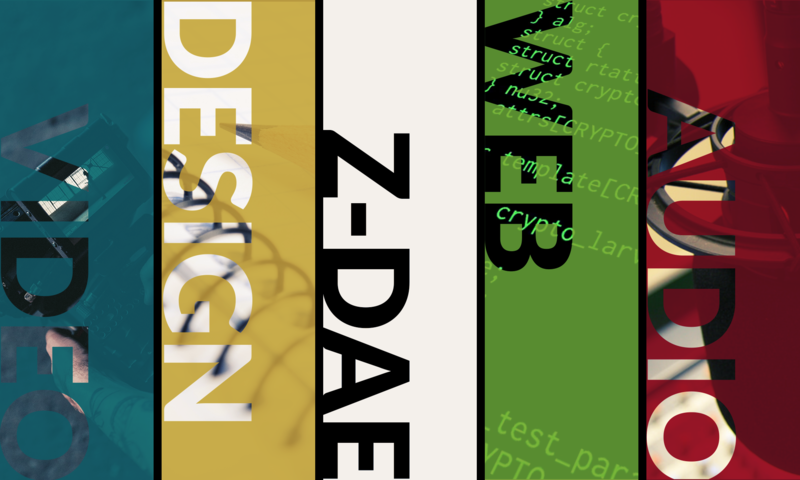 Weekend Mic Check - Zero Daedalus - Not your Mother's Podcast. Weekend Mic Check, a new drunken podcast featuring drinks and guests. 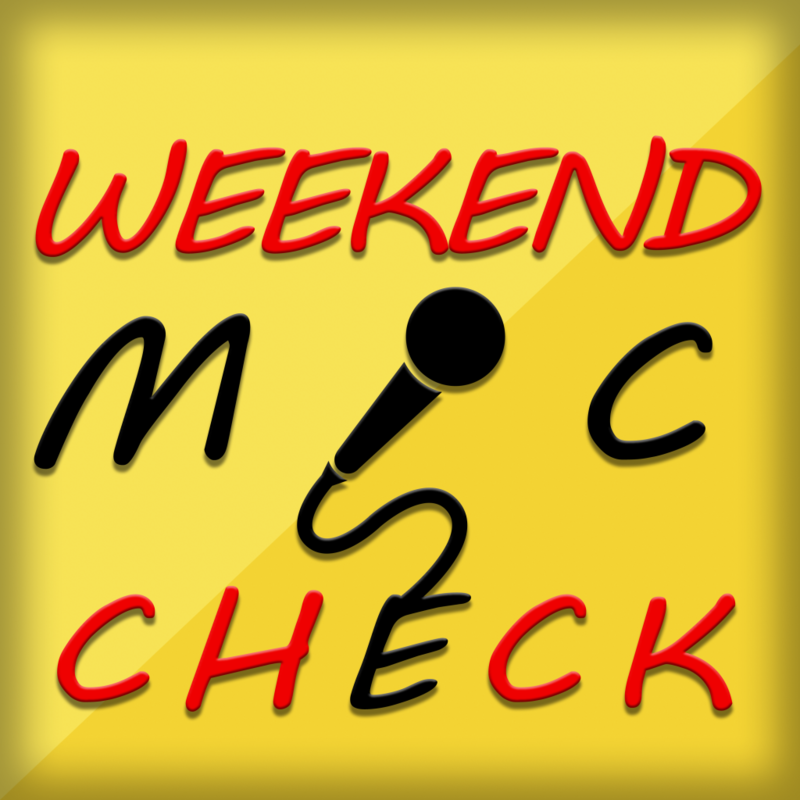 A loosely structured podcast recorded at the Compound Muzik Studio, Weekend Mic Check features drinking, swearing, venting and yelling slightly incoherent things into microphones. Tune in for some relaxing tales and inebriated adventures along with a few special guests.